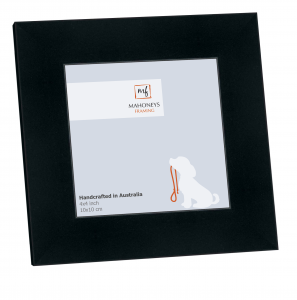 View cart “4″x6″inch Black Picture Frame-Genesis-2cm Width & 2.5cm Mat” has been added to your cart. 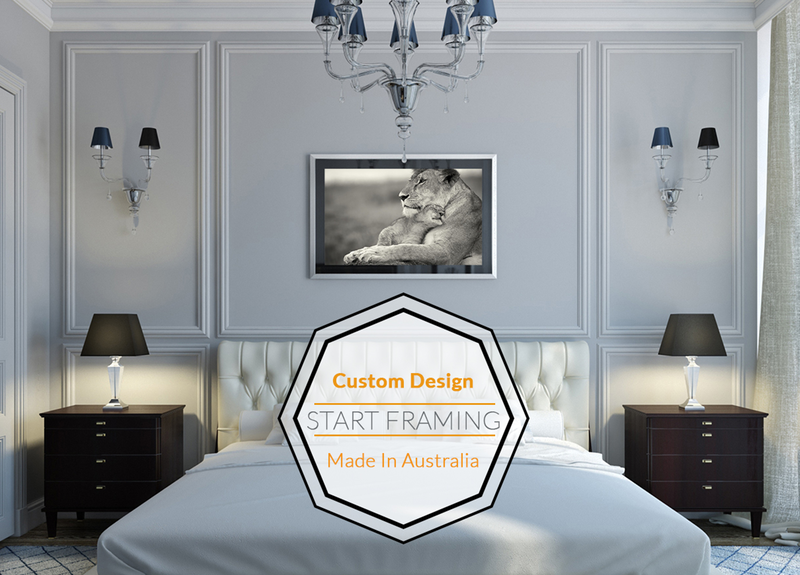 Australia’s Online Framing Experts. We produce High Quality Made to Measure Frame For Pictures, Posters, Photos, and Memorabilia. 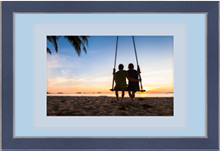 Picture Frames Online offer the largest range of picture frames online in Australia. Our range of frames are all hand crafted in Melbourne and include classic timbers and contemporary finishes. 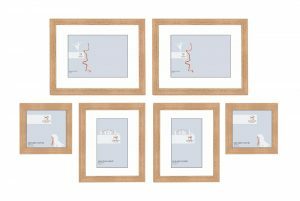 Picture Frames Online has over 40 years experience, offering a stunning range of quality picture frames that are exclusive to us. All of our picture frames are made with love at our Melbourne factory. We pride ourselves on offering our clients the most stylish and unique designs. The range of ready made frames and custom frames that we offer is updated every season. 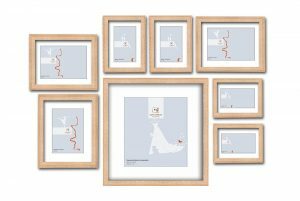 Our collection of picture frames has been designed by Australia’s leading framing specialist Greg Mahoney who has 42 years experience designing and selling picture frames. 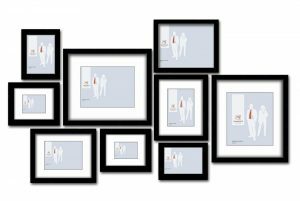 Wall frame sets are a easy way to create amazing visual displays without doing all the design work yourself. 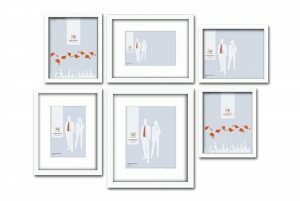 At Picture Frames Online we have uniquely crafted sets of picture frames that are already arranged in a way that will compliment your walls. 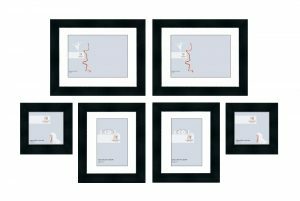 Our collection of wall frame sets range from 4 to 10 picture frames in a set. Wall frame sets are an attractive, simple and cost effective solution. Find out about expected waiting time for the production and delivery of your frame. 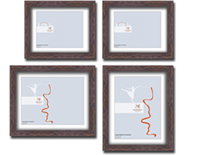 Made to size frames typically 1 week from date of order to arrive. Ready Made frames usually take less than a week. 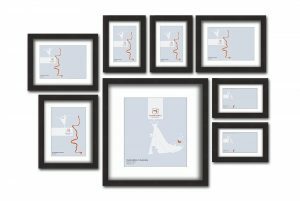 Visit our information centre now to view helpful guides on how to use our online framing systems, how to hang your picture, how to measure pictures for framing and many other great tips.